This Halloween terrifying Spooky Pumpkins are coming to scare everyone. 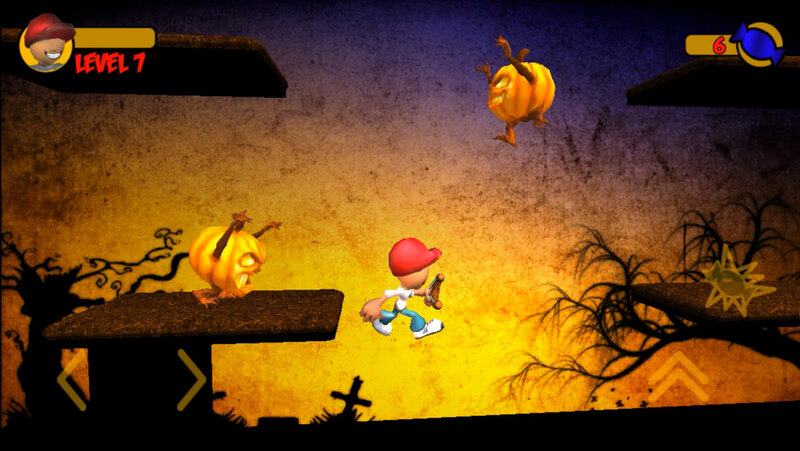 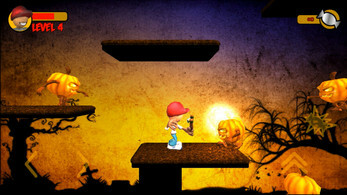 Use your Slingshot firing different kind of candy at the hordes of pumpkins running to scare you. 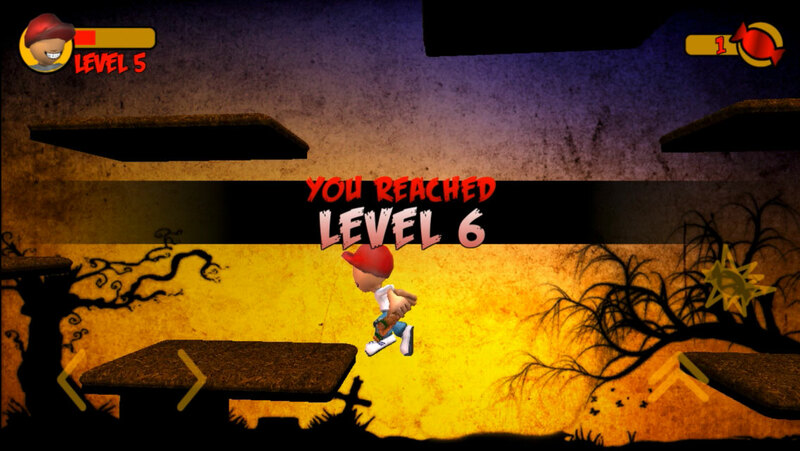 Reach higher levels where things start to get crazy and challenge your friends to beat your best.